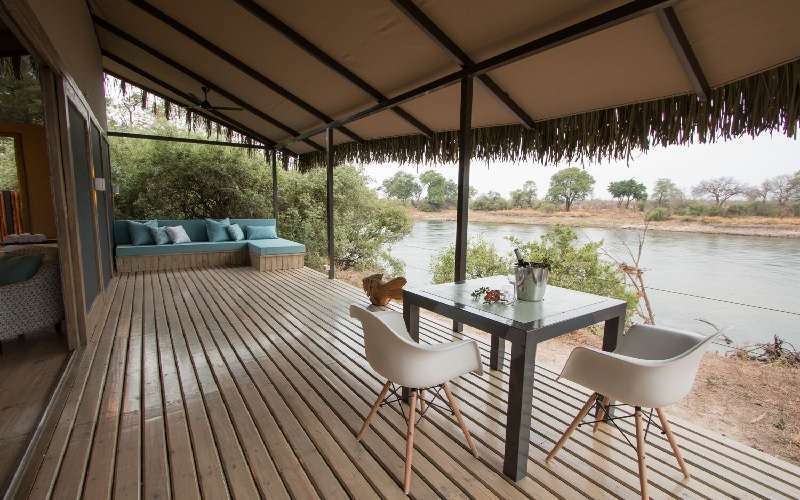 Explore the magnificent wilderness of Zimbabwe and the Greater Victoria Falls region whilst enjoying the wildlife activities at the Masuwe Lodge and Chundu Island. 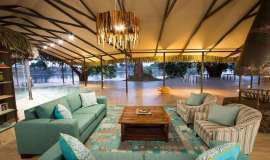 4 nights accommodation, activities, all meals, local drinks, transfers to and from Vic Falls Airport and includes midday transfer between Masuwe Lodge and Chundu Island. 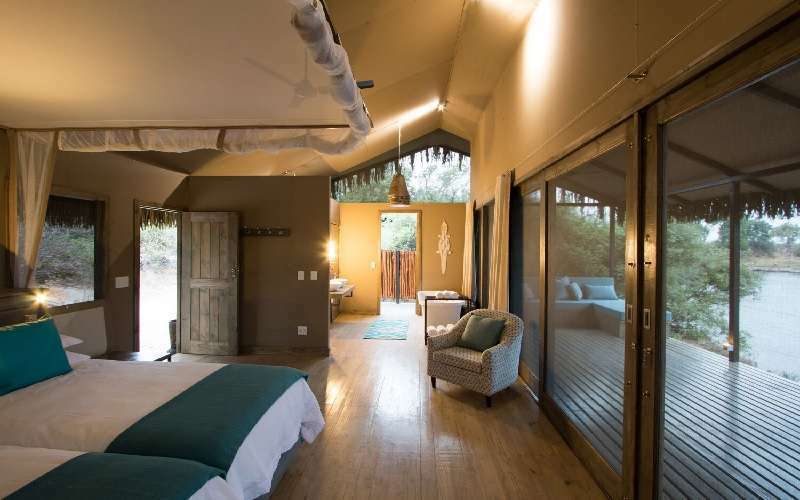 Park fees, premium drinks, transfers to Livingstone Airport (if applicable) and items of a personal nature. 1 November – 19 December 2018 & 11 January – 28 February 2019. Contact us for your tailor made safari journey through Southern Africa.